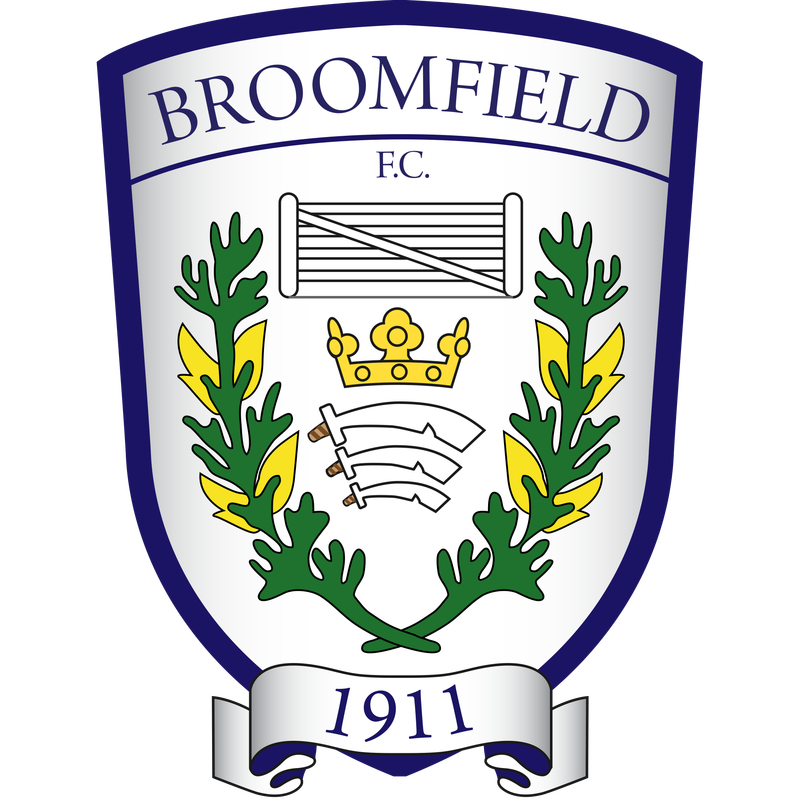 The Broomfield Club was founded in 1911 by Leslie H. Mordle but although it instantly made good progress, it had to close down in 1914 when all of its players enlisted in the forces following the outbreak of The Great War. In 1919 as a result of tremendous efforts by Arthur Thompson the Club was reconstructed and joined the Wood Green League. In 1926 the Club became a founder member of the Nemean Amateur League and applied for affiliation to The Amateur Football Alliance, a step it has never regretted.